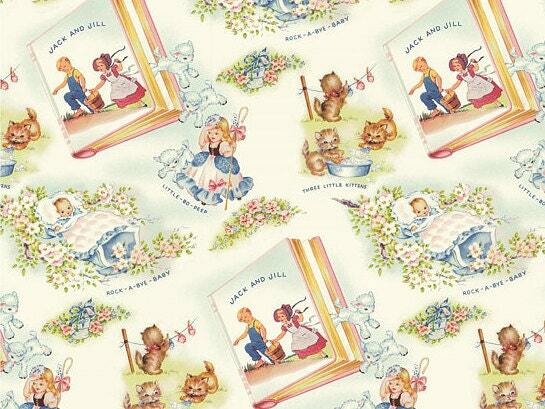 Little Bo Peep has lost her sheep - and we’ve found them on this new collection from Sara Morgan! 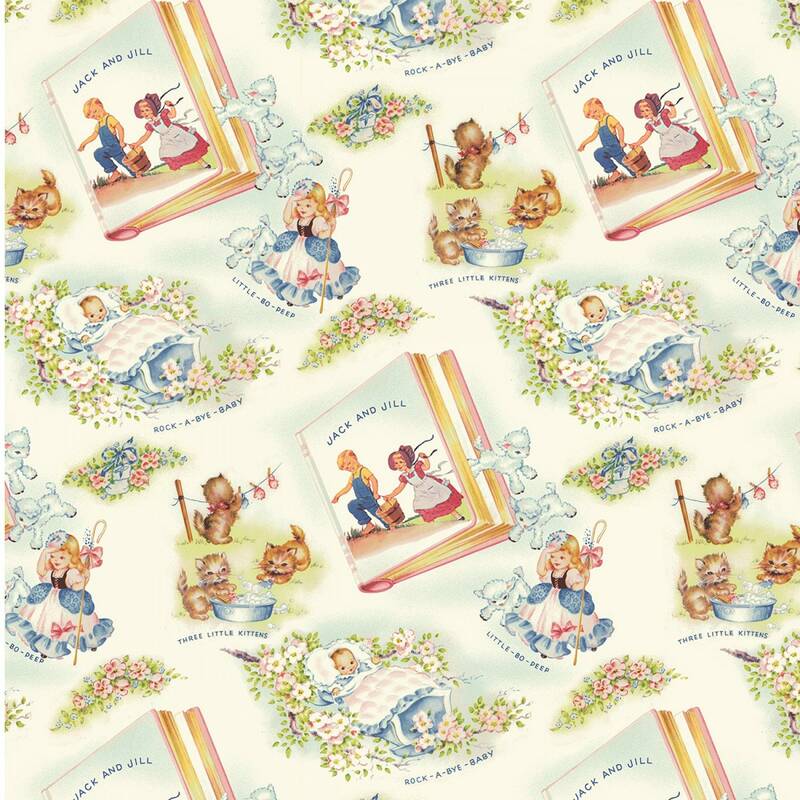 If you’re looking for a sweet yester-year look for a nursery ensemble this adorable vintage collection featuring favorite nursery rhymes is it! Sweet faced babies, cute kittens tending to their mittens, little lambs and ivy are just some of the perfect coordinates of the group. If you’re looking to bring back the age of innocence to a newborn’s nursery, That’s My Baby! is the collection for you. All fabric from The Quilted Nursery Fabric Store is cut directly from the bolt in continuous yardage. We now offer fractional yardage cuts for your shopping convenience. All fabrics are shipped in 24 hours except for Sunday and holidays. All shipping overages are refunded upon shipment of fabric. Love this one. Super sweet seller with gorgeous fabrics.